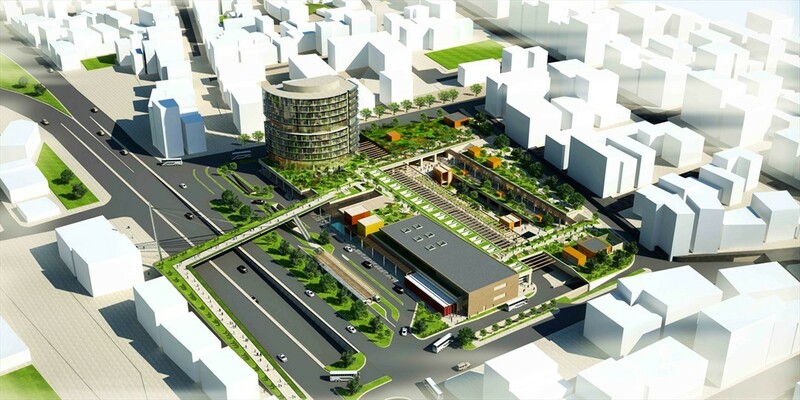 Denizli Municipality has approved the project of New Bus Terminal Complex. The construction will begin on 23 December 2011. 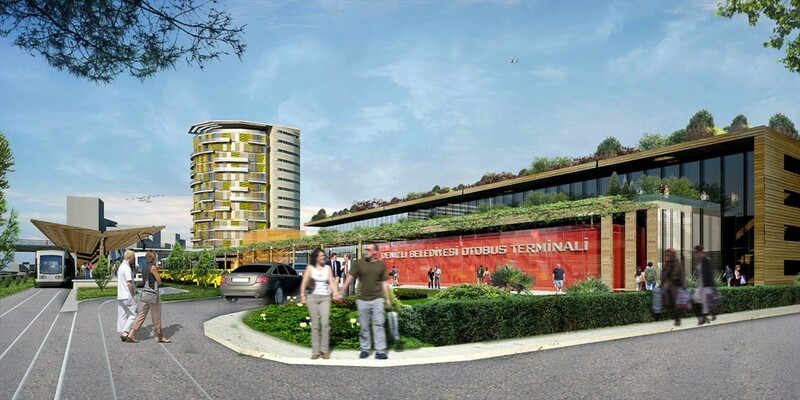 Denizli Municipality has approved the project of New Bus Terminal Complex. The construction will begin on 23 December 2011. 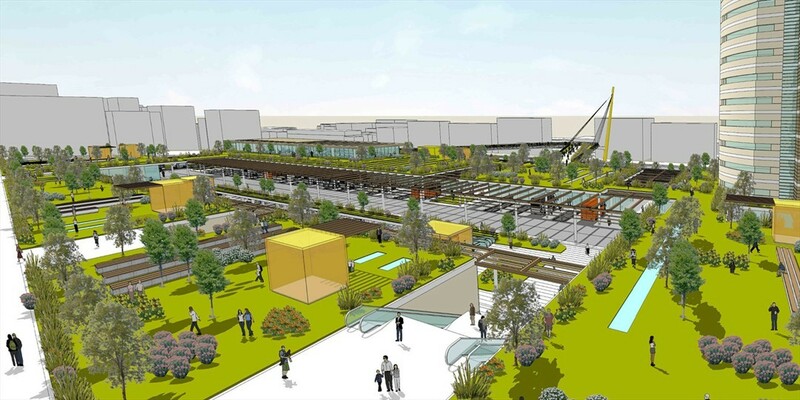 Tender process for the construction of the new bus terminal complex in Denizli was completed. Construction of Terminal Complex was awarded by open tender procedure and 10 companies participated in the tender. The lowest price was offered by KUR Company, which won the tender process. 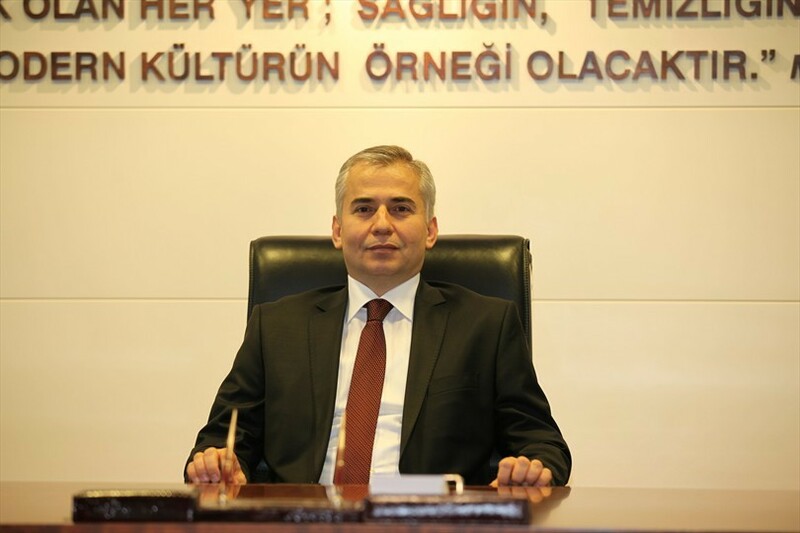 The contract was signed between Denizli Municipality and KUR Construction Company. According to this contract, the cost of construction including VAT is 103 million TL. Construction begins on 23 December and will be operating on 13 August 2013. During the construction, Denizli Municipality's 12 technical staff within the control process of construction will work around the clock. Programmers and landscape designers will also be part of the controller. 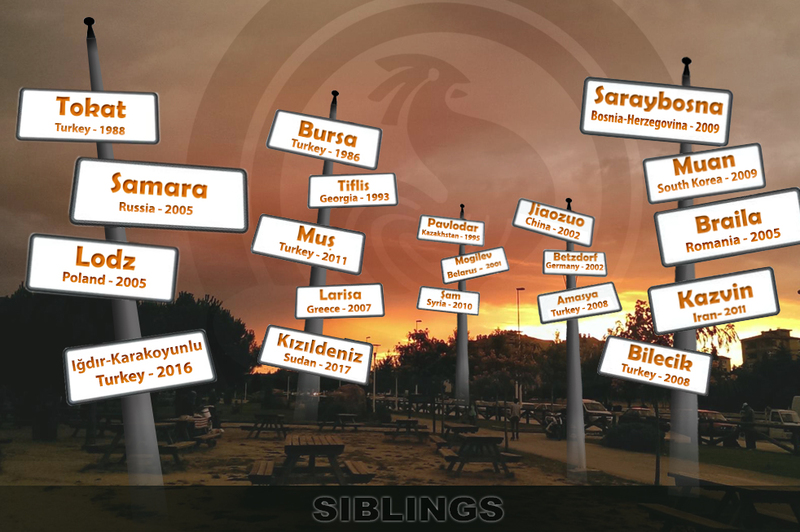 Bus Terminal Project is a part of 77 Giant Projects of Denizli Municipality. 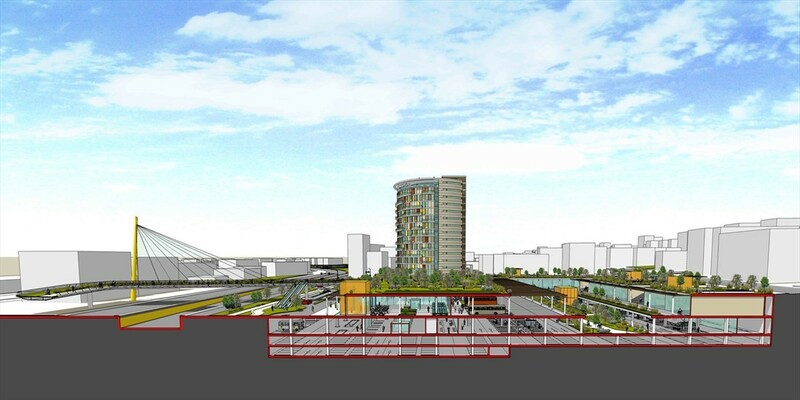 Three-story Bus Terminal Complex will be built on 32.000.00 m2. Thus, the construction area is 110 000 square meters. 16-story business center also will be built on 12500 square meters area. The terminal will consist of 3 basements floors. Basement floors 2&3 will be used for parking. A cellar floor will be used as bus bays, bureaus and workplaces. 16 meters will be excavated for the building. Upper part of the terminal will be green space. In all developed countries, all paths have rail networks and train stations located in urban centers. 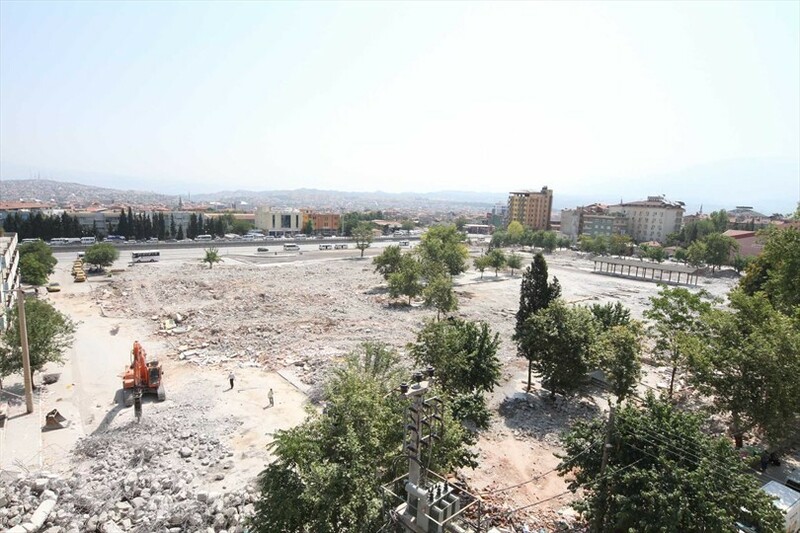 So Denizli Municipality will build Train Station very close to Bus Terminal Complex. In the next ten years, bus terminal will also be used as railway station.